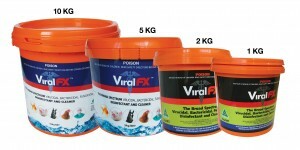 SKU: 28. 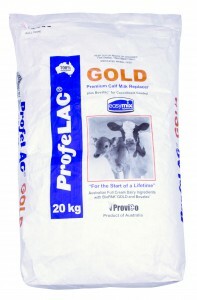 Categories: Dairy Cows, Lactating Cows, Production Animal. 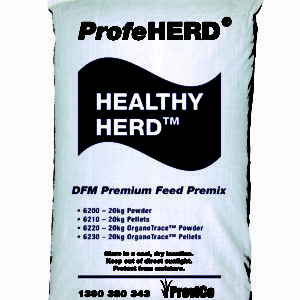 ProfeHERD HEALTHY HERD is a premium feed additive that aids digestion and feed efficiency in both the rumen and small intestine. 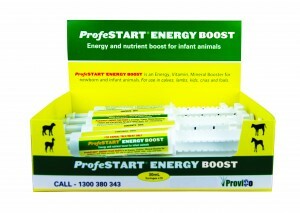 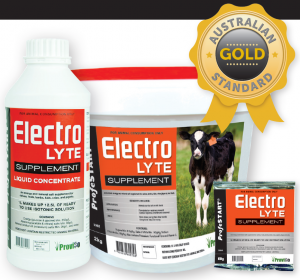 Contains Direct-Fed Microbials (beneficial bacteria, enzymes and yeast) with added vitamins and trace minerals including Biotin and organic forms of Zinc and Selenium to boost hoof health. 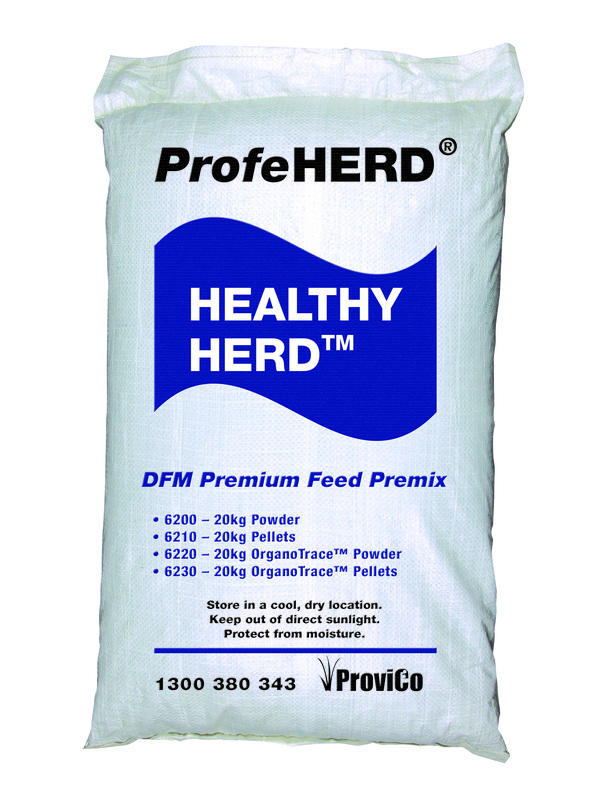 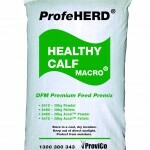 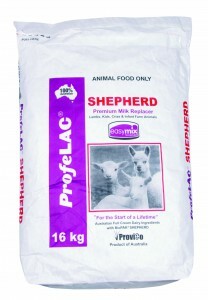 Macro minerals will still need to be added to your ration when using ProfeHERD HEALTHY HERD.